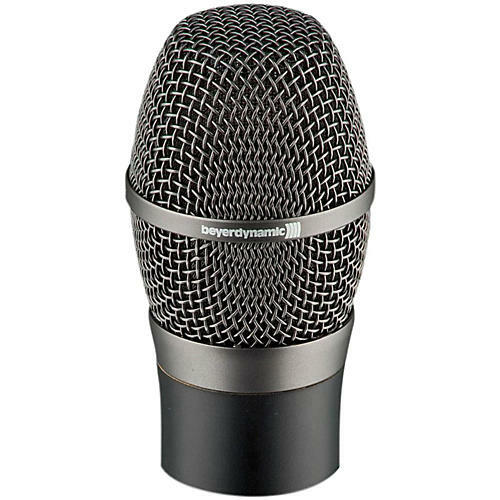 The true condenser microphone head features an impressive natural sound. It provides a subtle treble boost for an open, fine and unobtrusive sound. The 5-layer pop filter made of metal mesh wire with different mesh size and a sintered plate is easy to clean and ensures an optimal suppression of plosives as well as a significant improvement in rear attenuation.